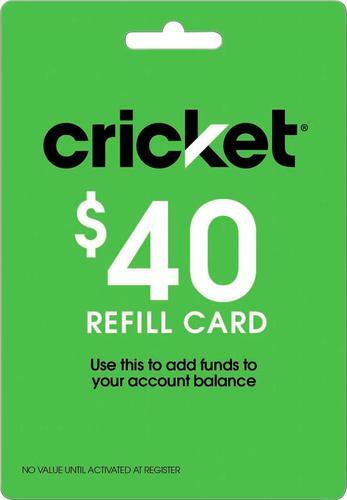 Top up your cellphone with this Cricket Wireless $30 prepaid phone card. 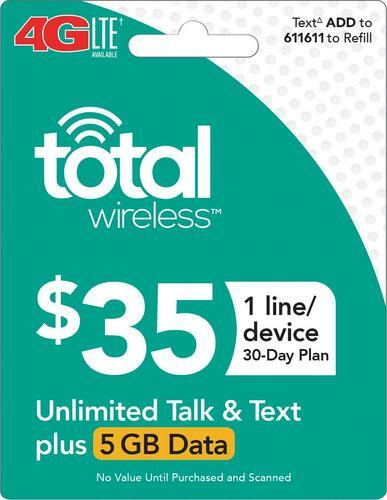 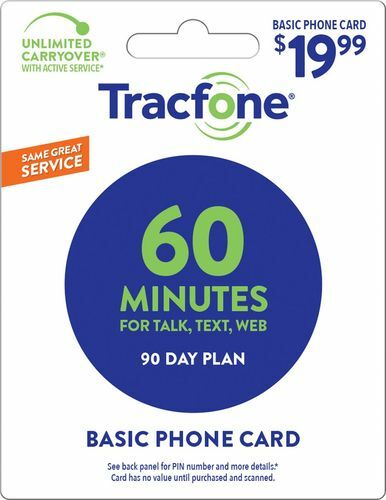 Compatible with a range of Cricket smartphones, this Cricket Wireless $30 prepaid phone card provides 1 GB of high-speed data, unlimited nationwide talk and text and up to 30 days of service. 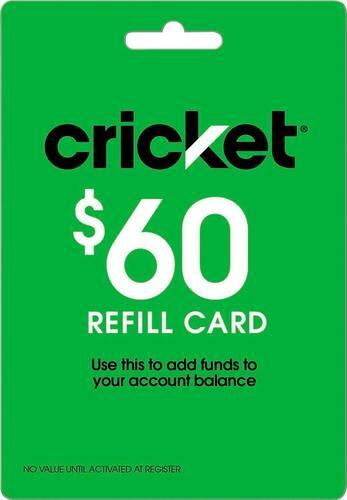 FeaturesCompatible with any Cricket Wireless service For use with your existing plan. 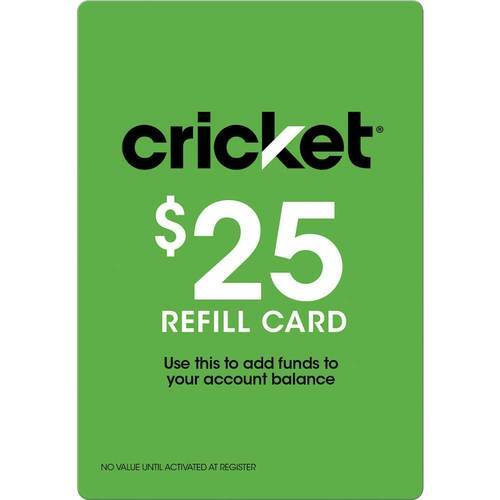 Redeemable for your account balance To purchase add-ons not included in your plan or towards your next month's service payment. 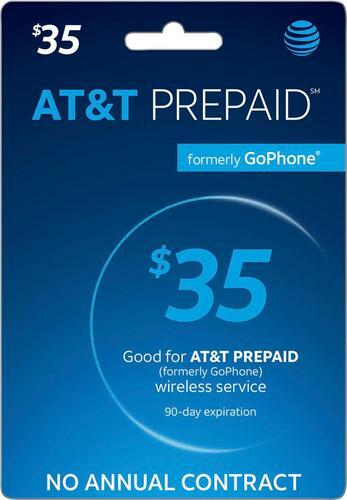 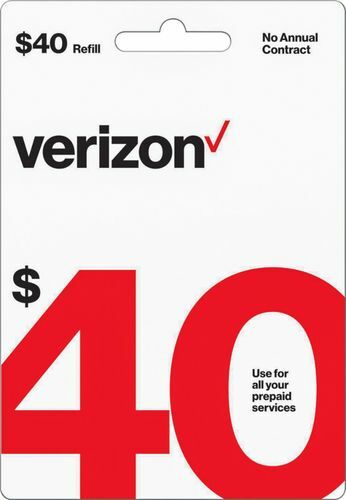 $30 value For flexible spending.